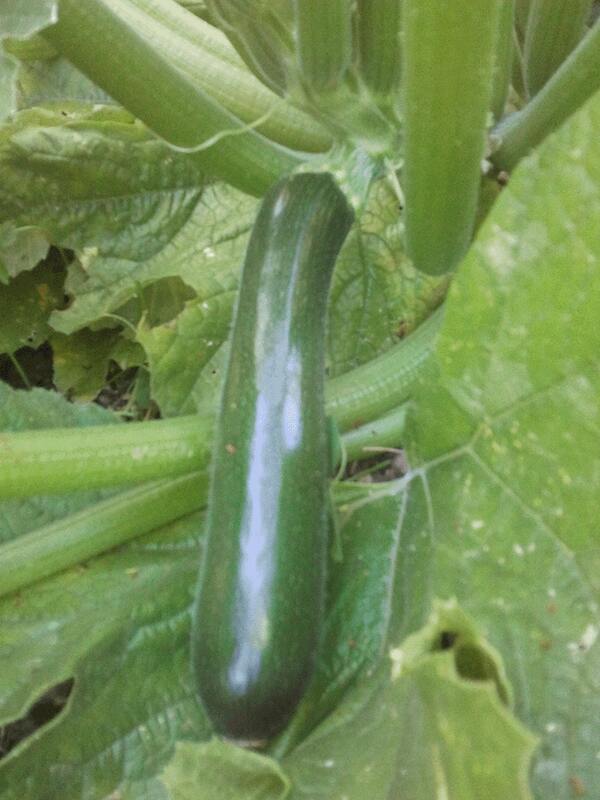 This vigorous open-pollinated zucchini was developed on the Eel River floodplain by organic farmer Bill Reynolds. It handles cold nights better than other zucchinis, growing right through light frosts, and its roots go deep, enabling it to thrive with infrequent watering. Fruits are prolific and delicious. Culture: Plant seeds outdoors at around the time of your last expected frost. Full sun, deep infrequent watering – Reynolds dry-farms them beside the Eel River.